A big thank you to all involved! 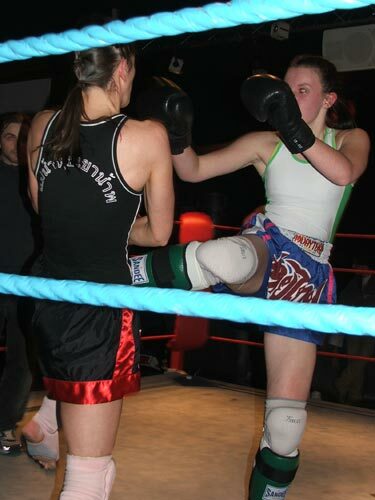 Especially Strathclyde University Karate Club, Sit Ayuthaya, Glasgow Uni Muay Thai and all CMT fighters. Hopefully the 140+ people there all enjoyed themselves. If you have any pictures or video from the event, please send them to duncan_ireland@yahoo.co.uk.